It’s been a long time since I wrote a post. It’s been a very busy month but so worth it!!! 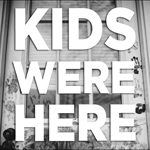 My husband supported my crazy idea of driving to Uluru from Melbourne during the school holidays, so in 11 days we rented a van and drove through 4 states, with 3 kids and 1 tent. I’m going to write a post for every day of our trip. 9.46am we left home very excited even if it was raining a little bit. We had lunch in a playground at Lancefield where the weather wasn’t that warm but the kids loved it. 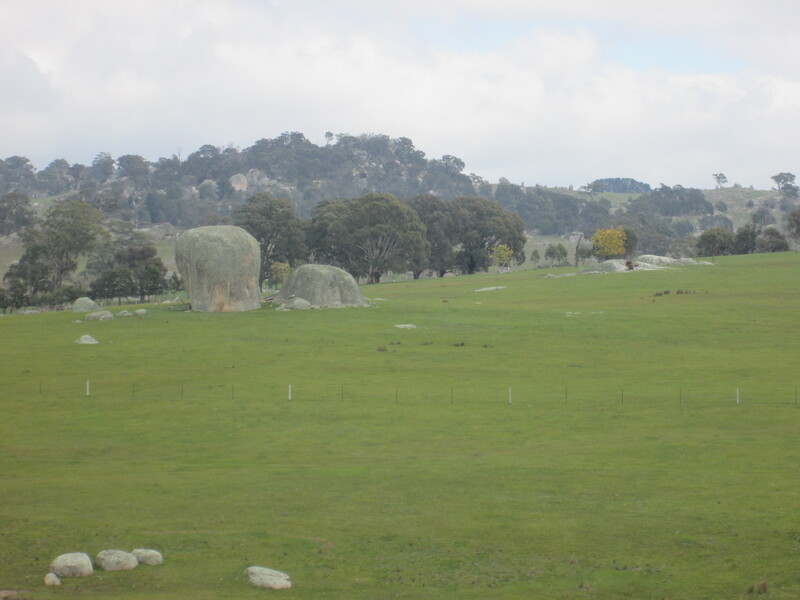 On the road, in the outskirts of Lancefield we came across a beautiful landscape, with lovely green hills and big rocks spread all over the places. 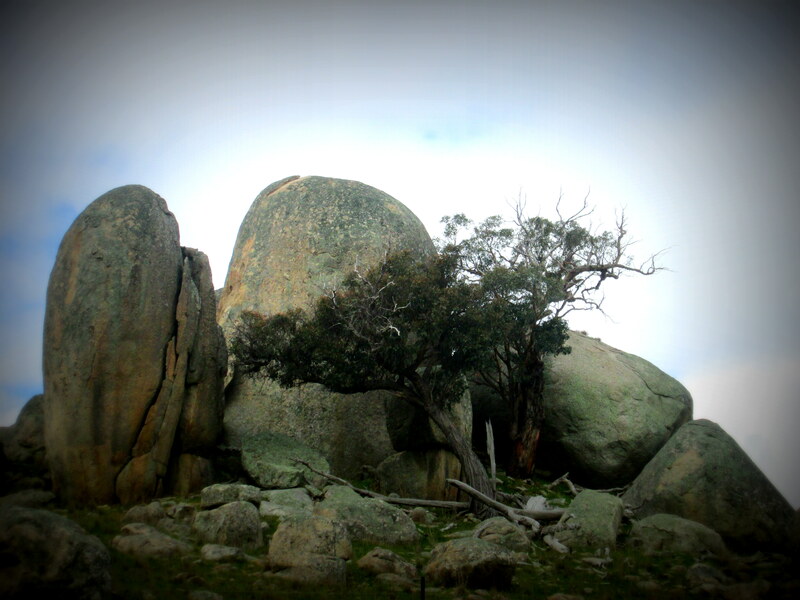 It looked like as if a giant had played with little rocks and threw them on the grass to have some fun. I can see two elephants shapes, a mum with a little one…can you? 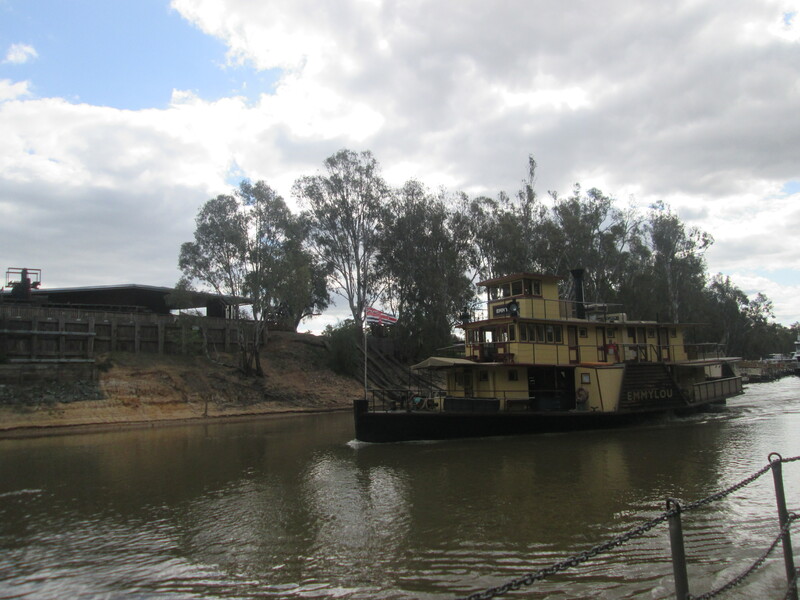 In the early afternoon we arrived at the historic port of Echuca (for info, have a look here) where we had a nice tour on a paddle steamer. I felt like going back in time, about 100 years ago. 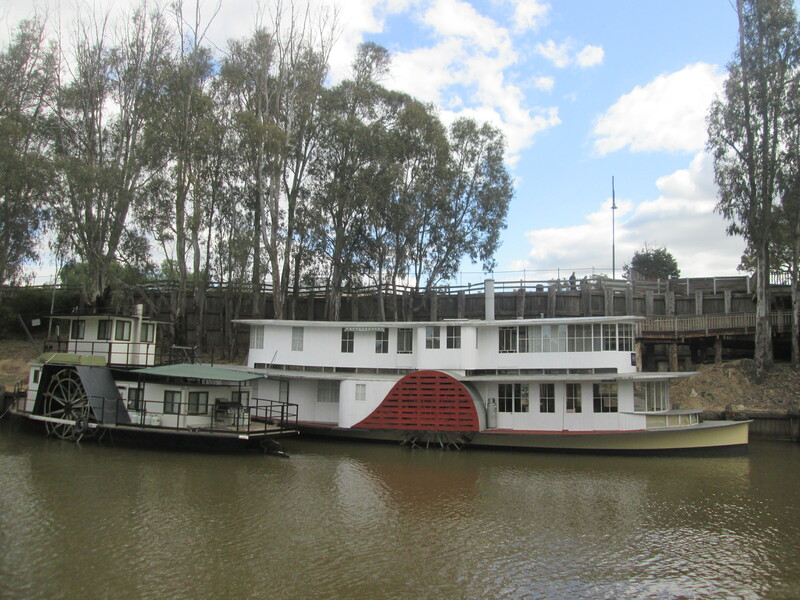 The paddle steamer was in great conditions. 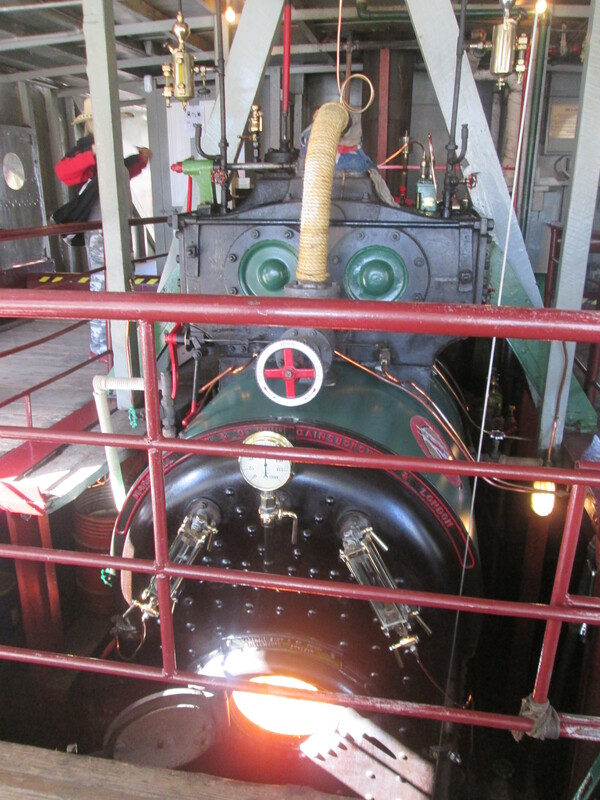 It’s been interesting looking so close at the steam engine; the kids had also the chance to be at the helm! 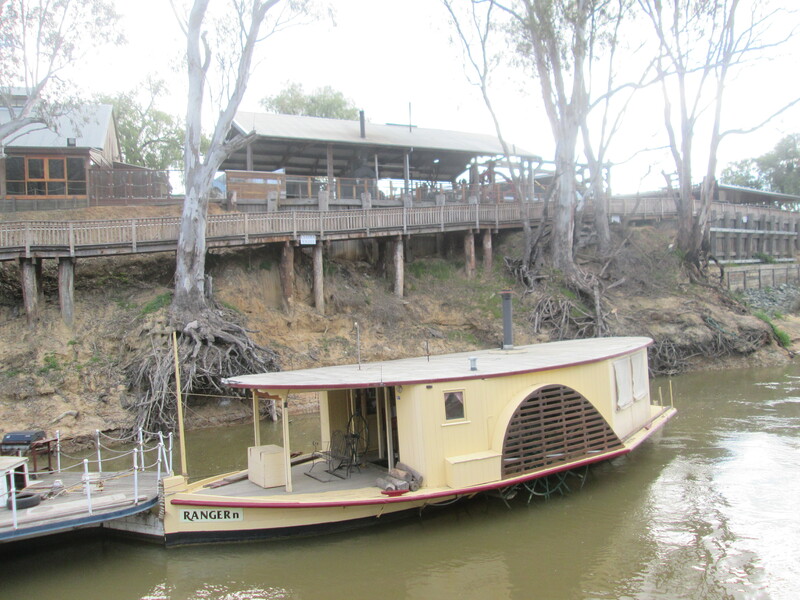 The atmosphere was lovely, nice weather and relaxing tour. I can’t recommend it more! 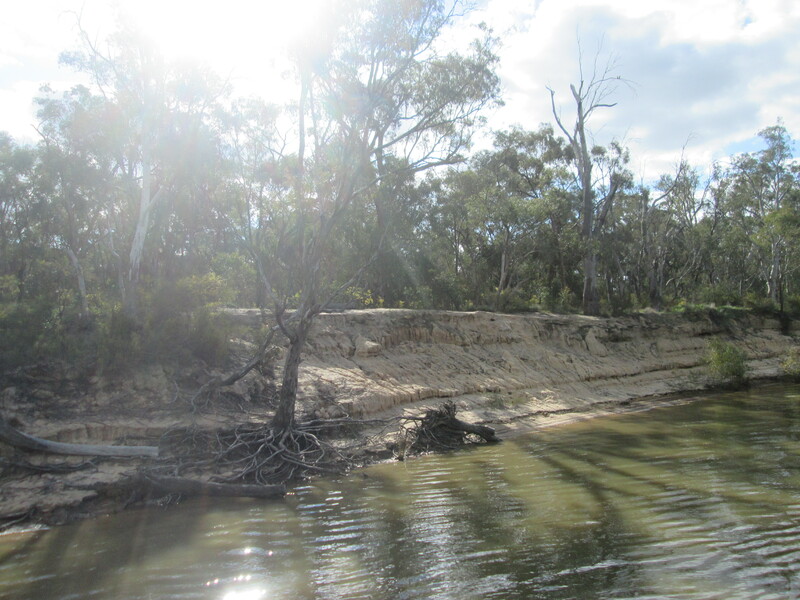 After this tour we crossed the Murray River and on the other side of the bridge we entered New South Wales, where we found our camp site and put up our tent for the first time. It wasn’t as difficult as I imagined! Wow! What an adventure you went on. Good for you!